Recordings made underwater are tinted green or blue unless you use a colour filter. Colour filters must manually be put in front of the camera at the right depth and changed as you go deeper to get the right results. Furthermore, a colour filter absorbs light leaving you with darker and noisier recordings. Paralenz has digital colour filters called DCC (Depth Colour Correction) Using the pressure sensor, the DCC corrects the colours according to the depth you are at, it is equivalent to changing the colour filter every 10 cm. / 4 inches. The Paralenz Dive Camera is the first camera that measures pressure, and it does this once every second. You can display the depth and temperature as an overlay on your videos and photos, adding a new aspect to the footage. Watch the sudden temperature drop as you cross through a thermocline or document the depth as you swim along a wreck. For freedivers, this has an even bigger impact. Paralenz also creates a subtitle file that you can use for editing, add to recordings from the main camera or upload along with the footage to YouTube or Vimeo. The Paralenz Dive Camera starts logging data as soon as you get under water. When the dive is over you can transfer the logged data and footage to your phone. Our easy to use app generates a dive profile and places all your photos and recordings at the time and depth you took them. As you scroll through the dive, the photos and videos are displayed. Your dive logs and recordings can easily be shared with your friends and dive buddies. The app also lets you control all settings of the camera and makes sure that the firmware is always up to date. By applying the right design and materials we have eliminated the need for an extra housing giving you a smaller camera with a lower weight. It is always nice to know your diving gear has a safety factor, that is why you can record and log your dives all the way down to 200 m / 656 ft/ 21 ATM. 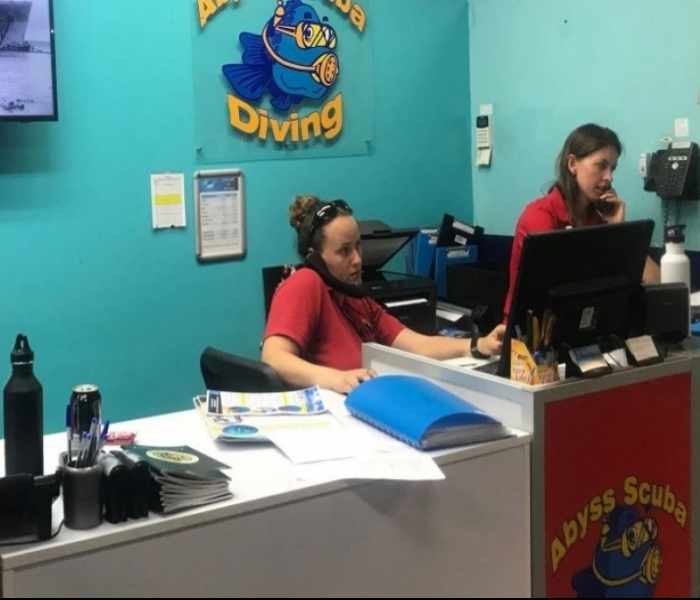 A first in the recreational dive market. The Paralenz Dive Camera looks and feels like regular dive gear because nobody wants to look like a Teletubby. It is made from military grade aluminum and polycarbonate. It is lightweight, small and compact, making it perfect for travel, but can withstand being run over by a car, or hit by a scuba tank. Choose snap record. Press once to take a photo and hold to record – simple. No need to handle gigabytes of data, you only record what you want and can share it on social media right after your dive. 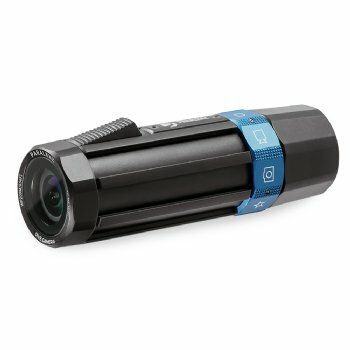 This simplicity will allow anybody – regardless of their diving experience or photographic expertise to record quality underwater footage of their diving experiences. Record in 1080p 30 fps for three and a half hours, or 4K 30 fps for two hours and 15 minutes! That is enough battery to see most people through the diving day without a recharge. Thermo-foam insulation means the batteries will last almost as long in cold water. You can charge the camera in less than one hour, just connect it to a USB charger, a power bank or similar charging device. Paralenz reached out to the international dive community to ask them what they would like to see in an action camera for divers. As a result, almost 250 divers from 38 countries have aided the development and testing of Paralenz. 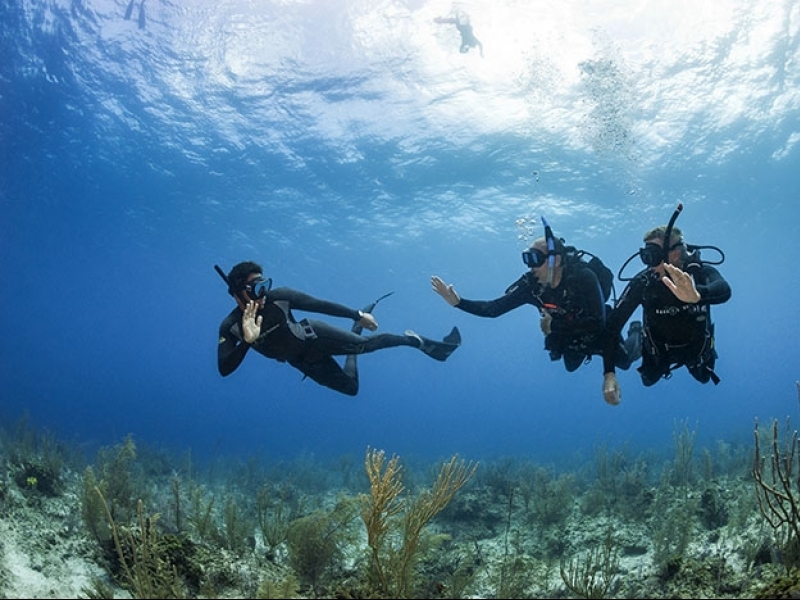 The combined experience, and diversity in diving conditions of so many divers is an indispensable part of Paralenz. It is built by divers, for divers!